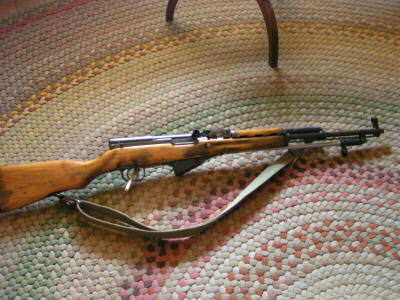 SKS. Couldn't tell you the variant. Those use at least 2 different cartridges and lots of countries manufactured them. Correct, this one is a Chinese Type 56 I brought back from Vietnam in 1969, it came from a cache found in the Mekong Delta. 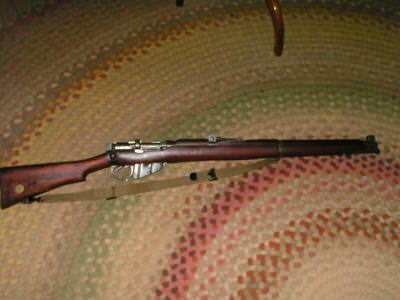 As far as I know all SKS Rifles fired a 7.62X39 cartridge. 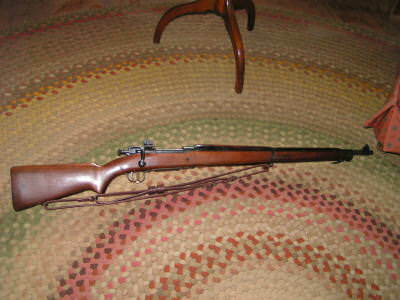 In this case a Remington, but Bingo! 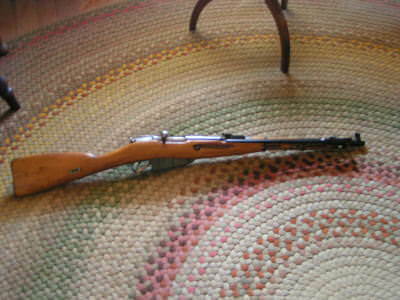 Correct, this example is a Chinese Type 53, the same weapon used by the Chinese and North Koreans in the Korean War. Cal &'62X54R, it kicks like a Mule! 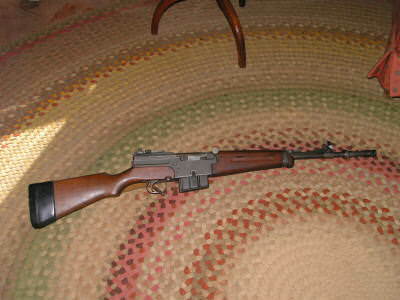 Looks like a 6.5mm Mannlicher-Carcano carbine. I know that the picture is not real good and it kind of looks like one, but the answer is no. All times are GMT-5. This page was generated at 11:42.